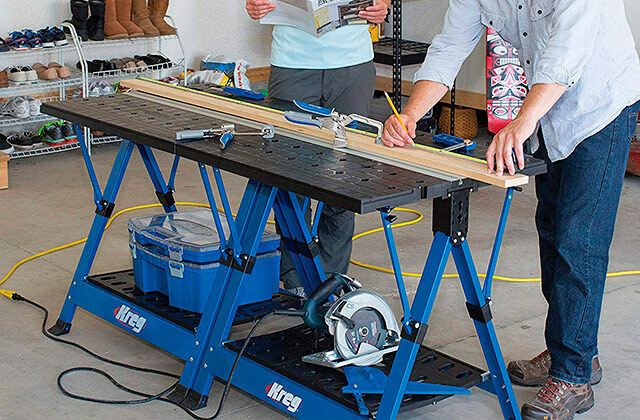 When full-size models are too bulky to work with, a good, portable work table will save the day. Due to a small weight and its folding capabilities, these compact devices can be used where you need a worktop. There are many different options available; however we've picked the top five models so you can the best portable workbench suitable for your needs. Still use a flimsy old kitchen table in your garage to complete minor repair chores or work on your home projects? 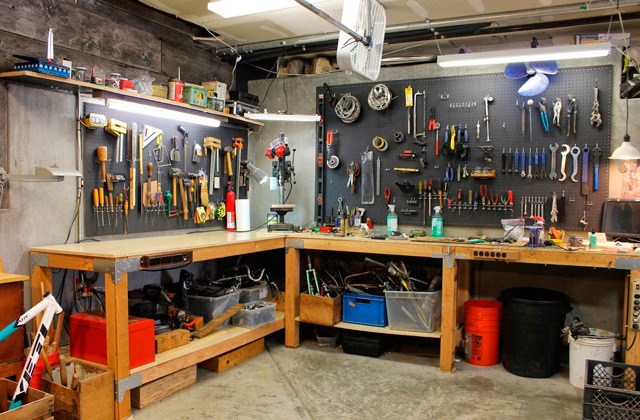 Send an old thing to trash and revamp your workspace with a high-quality modern garage workbench that will add functionality, comfort, and safety to your work spot.